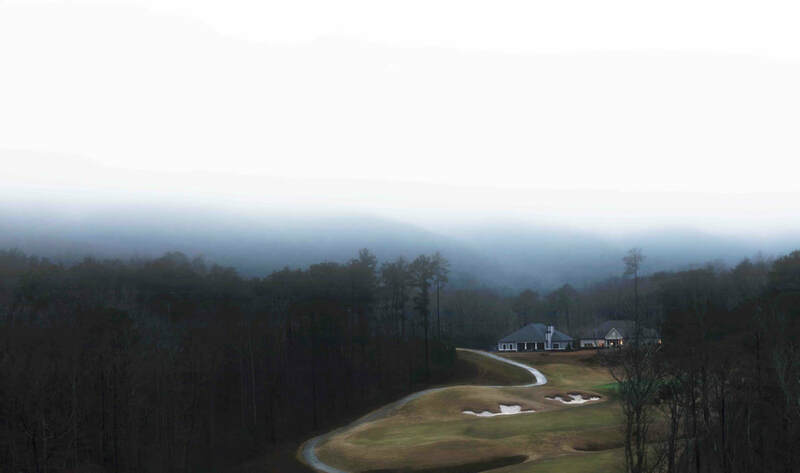 I am new to the Srixon Golf brand but once I did a little swinging, I have become a believer. We also had a chance to try out the Srixon 745 irons as well, click the link to read more. 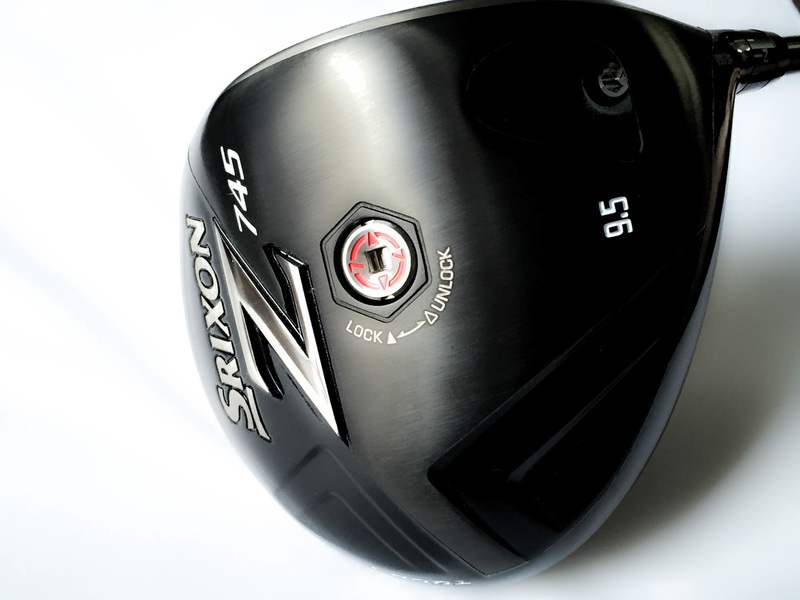 Here is the Golf Review Guys golf review on the Srixon Z745 Driver. Enjoy! 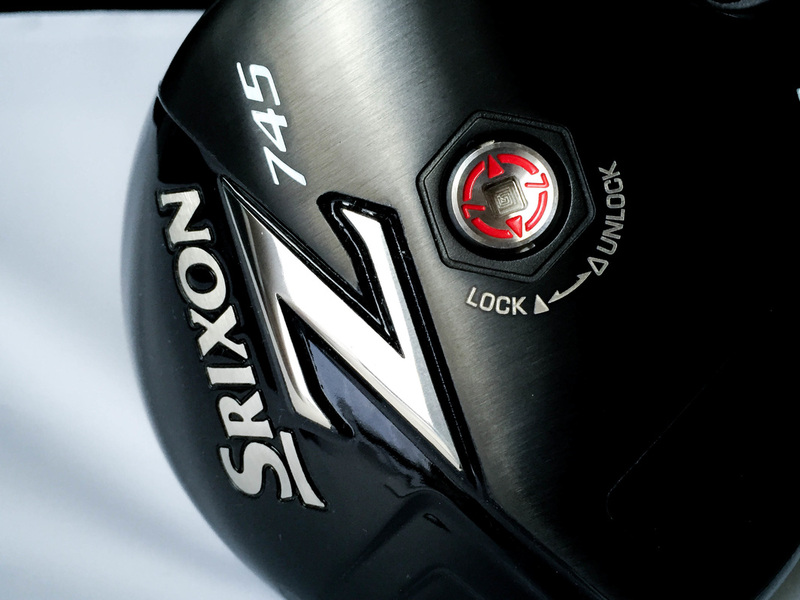 Off the tee, the Srixon z745 driver had a lot of distance. Once you connected well, the ball seemed to just fly off the club head. Ball striking felt extremely smooth and clean throughout the day. 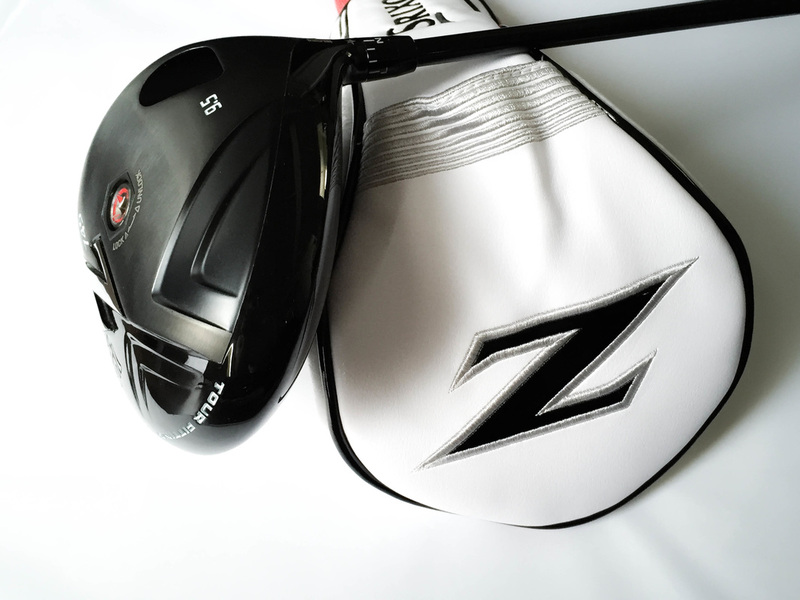 Overall the Srixon z745 Driver is pretty light but felt solid. My swing seemed to be effortless and I didn't have to oversewing to get the ball to go. After my first mis hit, I really was able to get ahold of the ball and nail it about 315 each drive. I was playing a pretty flat course though but the ball seemed to just roll forever. I felt a few mis hits connect funny but overall this driver is solid and performs like a champ. If your looking to try something new, I would suggest heading over to your local golf shop and hitting one of these. Overall I really liked the Srixon z745 Driver. Out of the box, the club felt really good and seems to really hold up. I would suggest this club for anyone who is trying to get a little more distance but has a pretty smooth swing. I noticed my missed shots were going a bit farther off than I would like but again, it could just be golfer error. 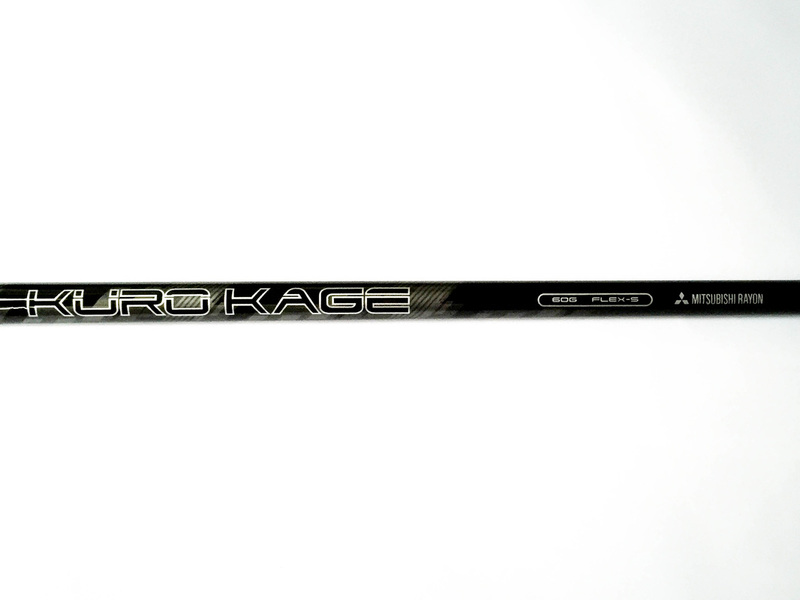 I would suggest testing this club out before purchasing. If its right, you will know! Buy Now From Amazon.